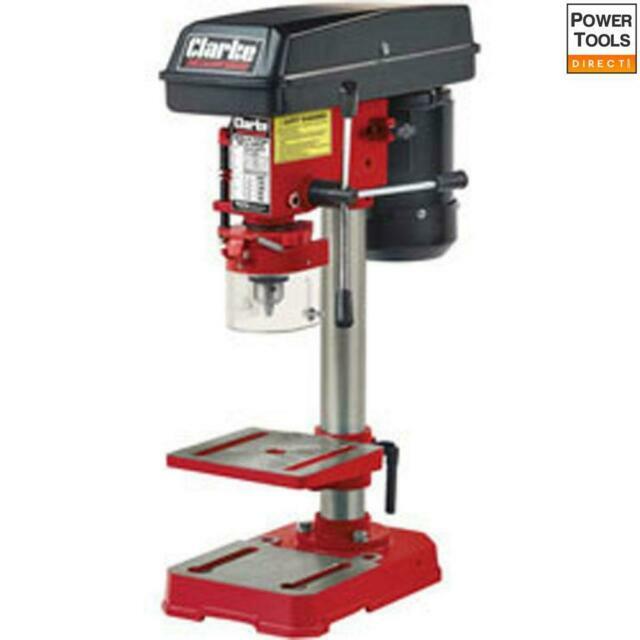 This general purpose, five speed bench drill is ideal for the hobby or DIY user. It also has a depth gauge and a. Vestibulum at velit sodales, interdum libero sed, convallis nisl. - Safety features include electrical cut-out on belt guard, combined NVR/stop start switch & clear perspex chuck guard. item 2 Latest CLARKE CSVR150 - 150MM SWIVEL STEEL VICE 6" -Latest CLARKE CSVR150 - 150MM SWIVEL STEEL VICE 6"